Director of Ally since May 2010. Ms. Magner is a founding member and partner of Brysam Global Partners, a specialized private equity firm that invests in financial services. Previously, she served as Chairman and Chief Executive Officer of the Global Consumer Group at Citigroup. In this position, she was responsible for the company’s operations, serving consumers through retail banking, credit cards and consumer finance. She earned a bachelor’s degree in psychology from Brooklyn College and a master’s degree from Krannert School of Management, Purdue University. 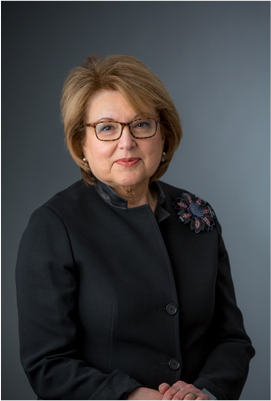 Ms. Magner also serves on the boards of Accenture Ltd., and the Brooklyn College Foundation. She is a member of the Dean’s Advisory Council for the Krannert School of Management.